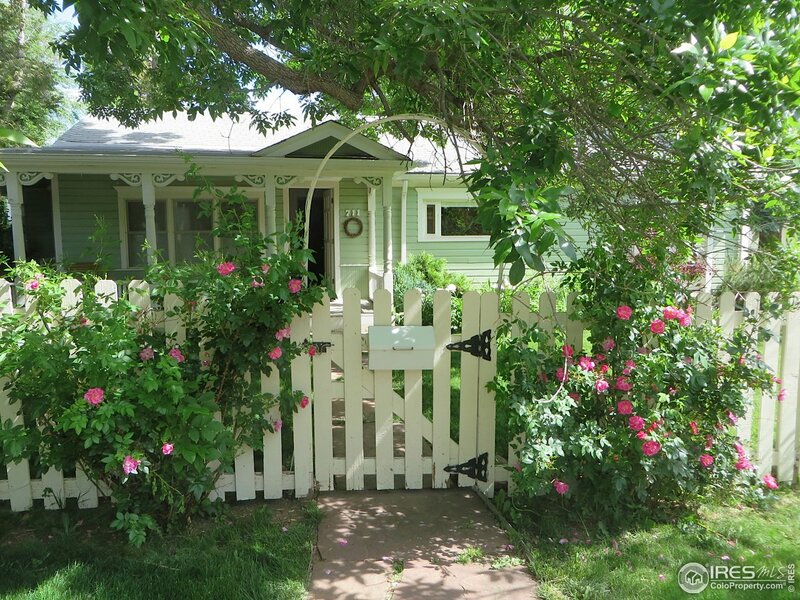 Charming cottage on a lovely corner lot with mature trees, large wraparound porch, detached garage. 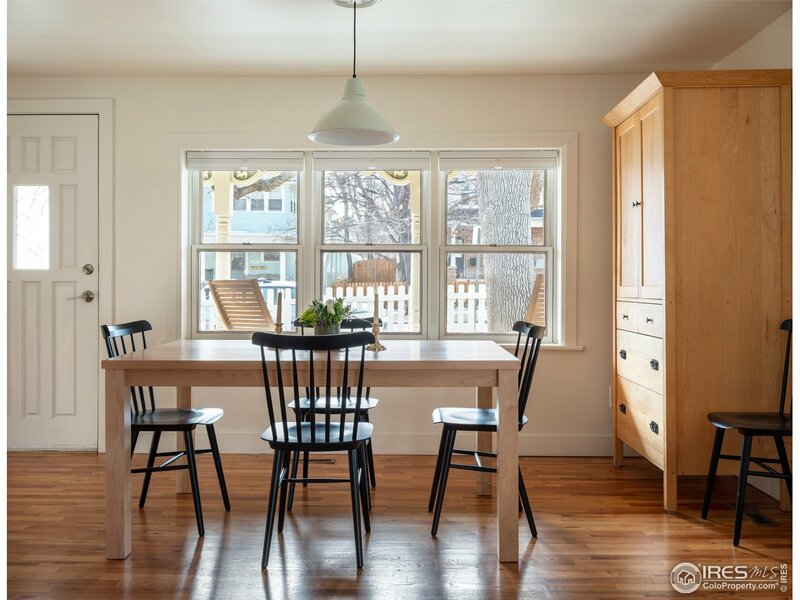 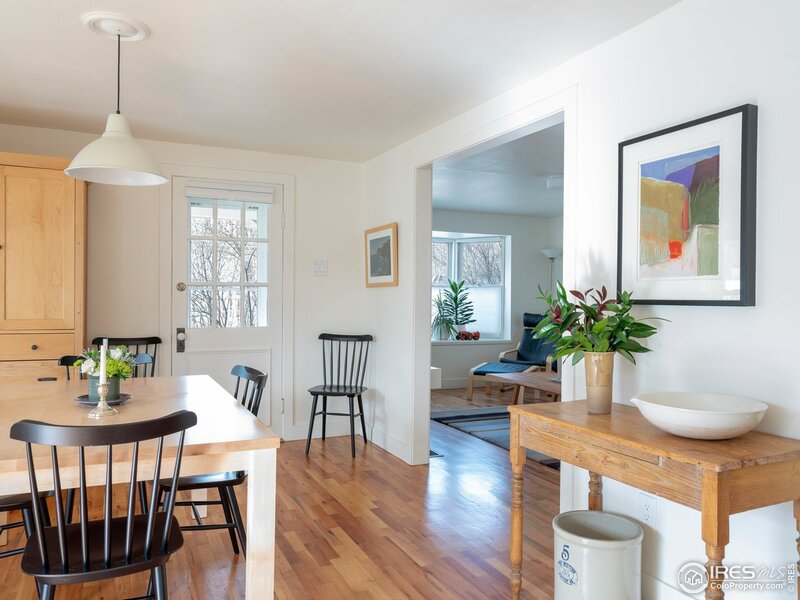 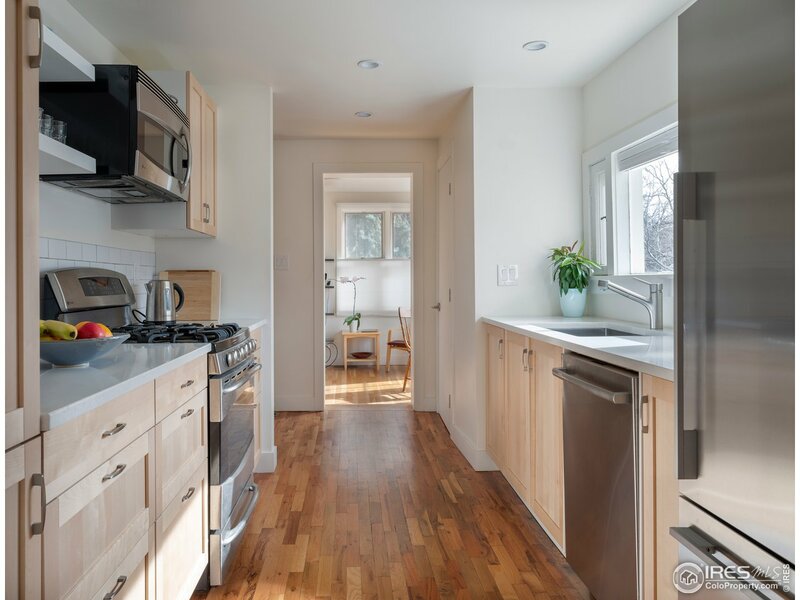 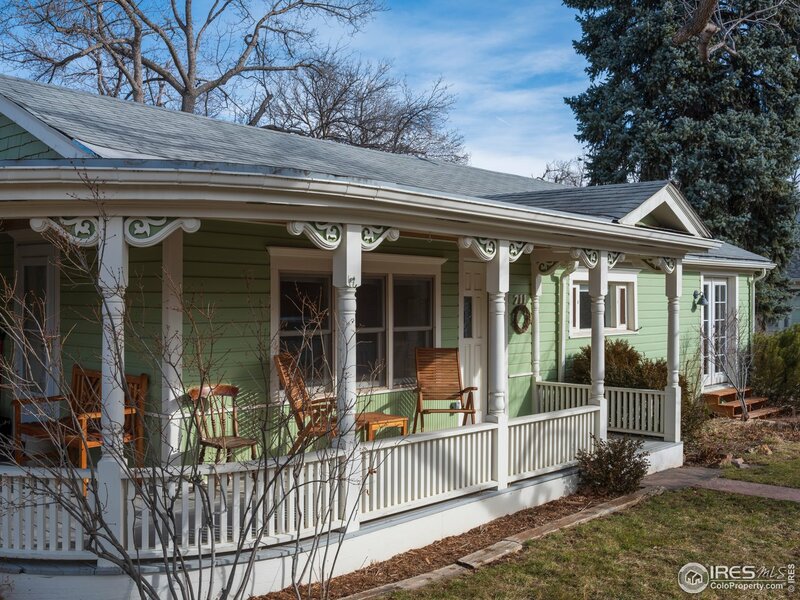 Historic character blends well with a comfortable, modern remodel. 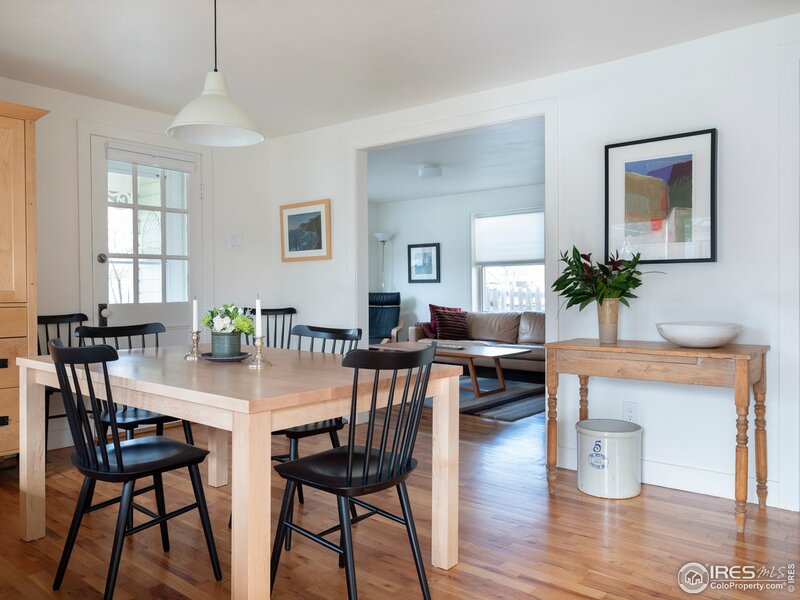 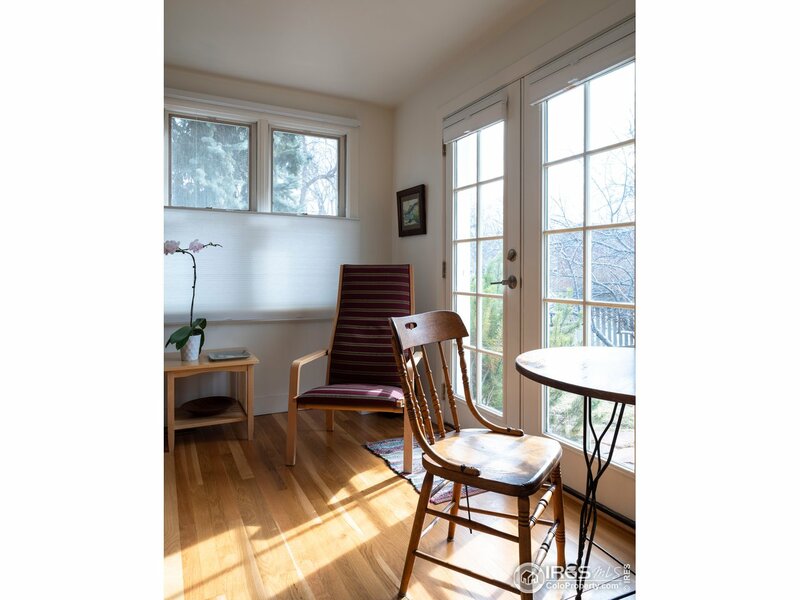 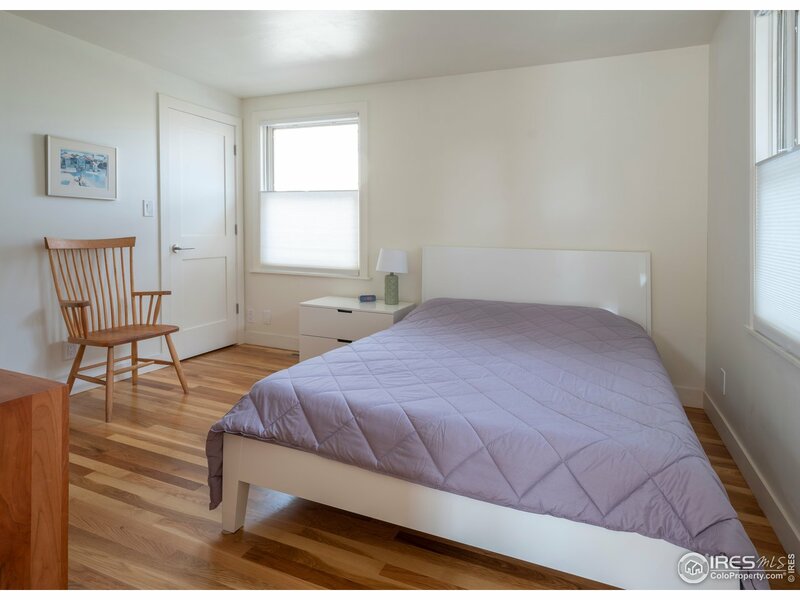 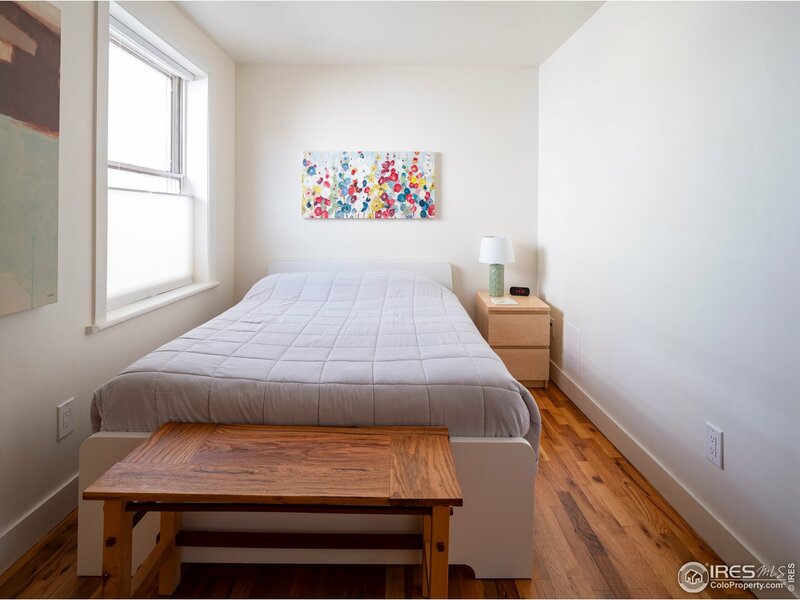 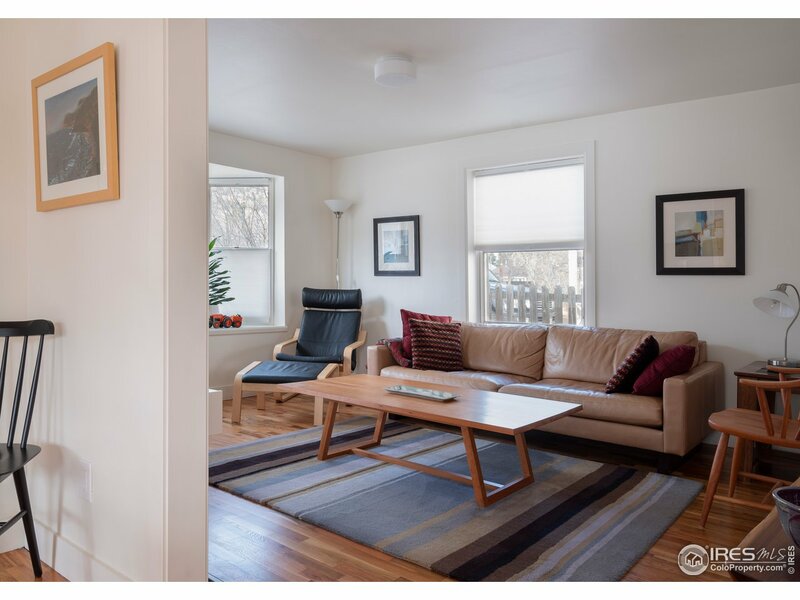 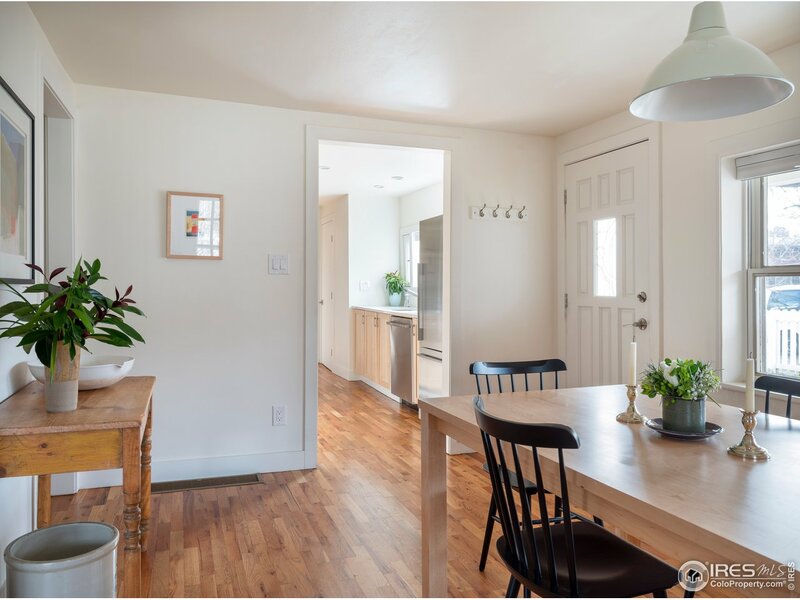 Features: spacious living room with bay window, light-filled dining room with porch access, two bedrooms, sitting room/office with French doors. 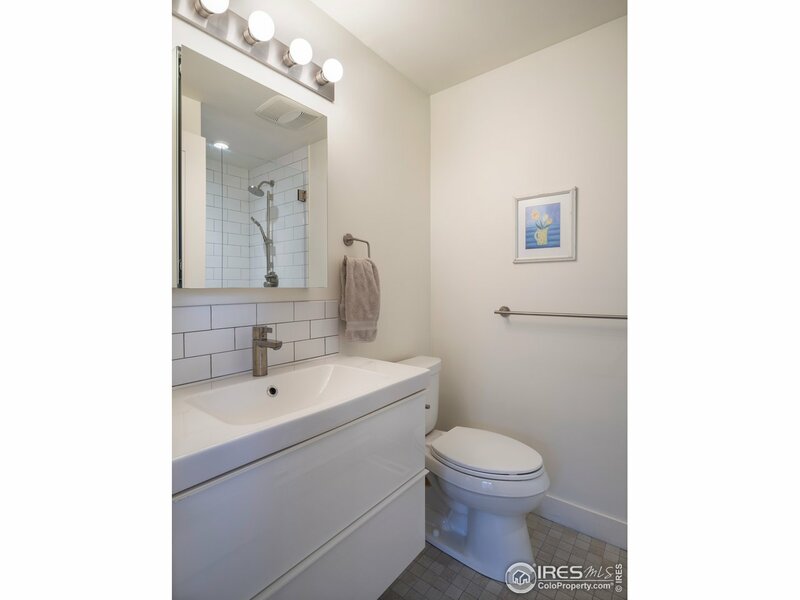 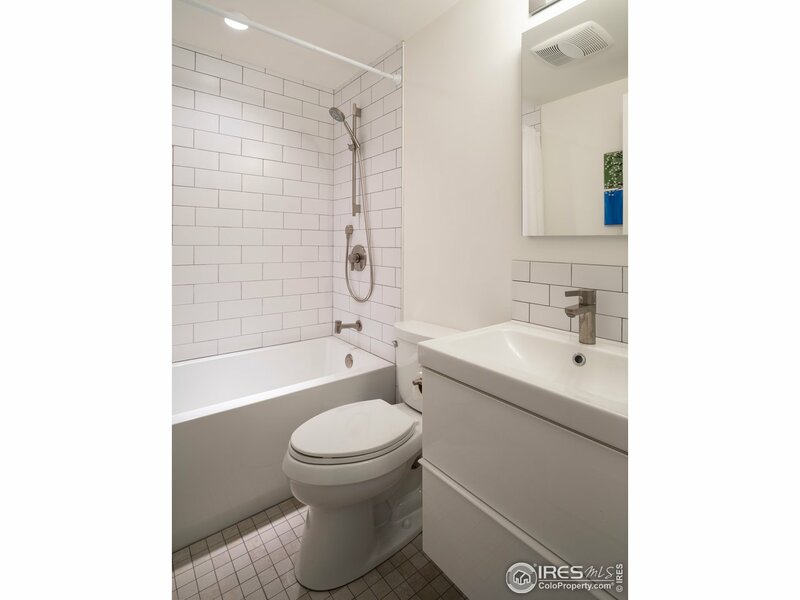 Bathrooms offer clean lines, fixtures, bright tile. 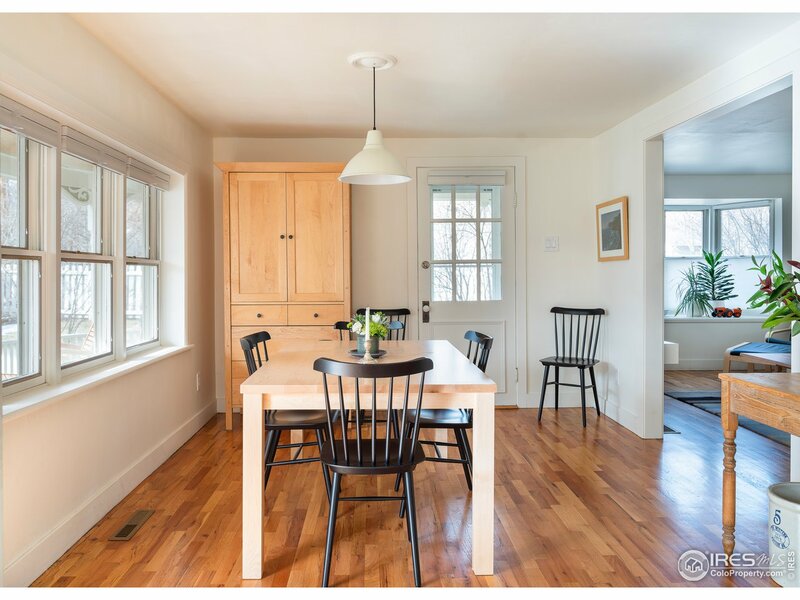 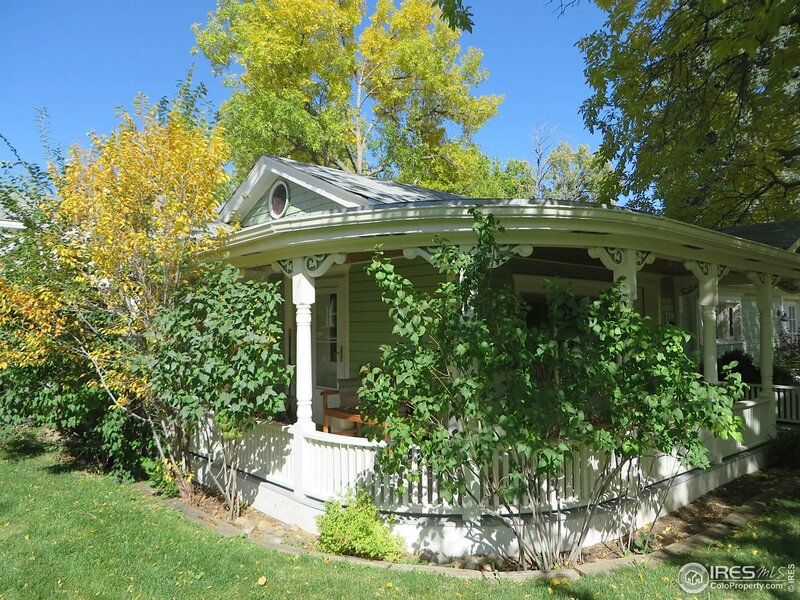 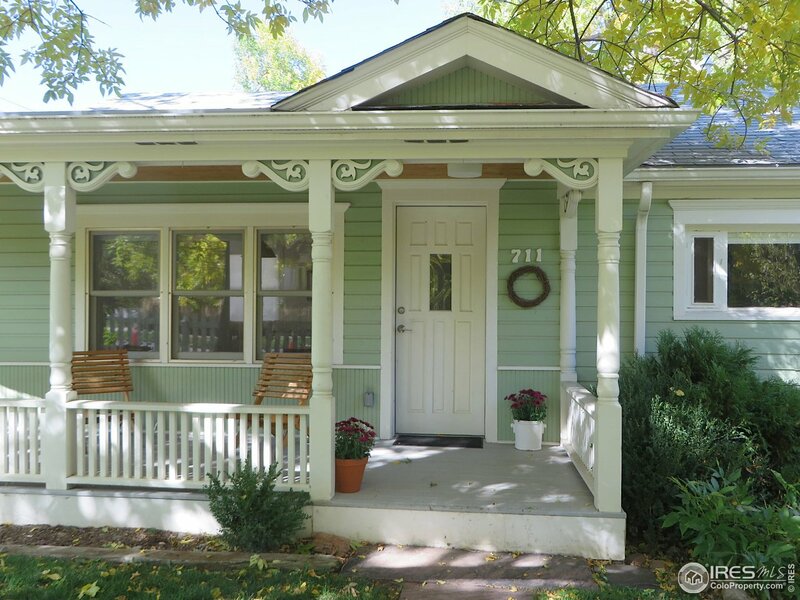 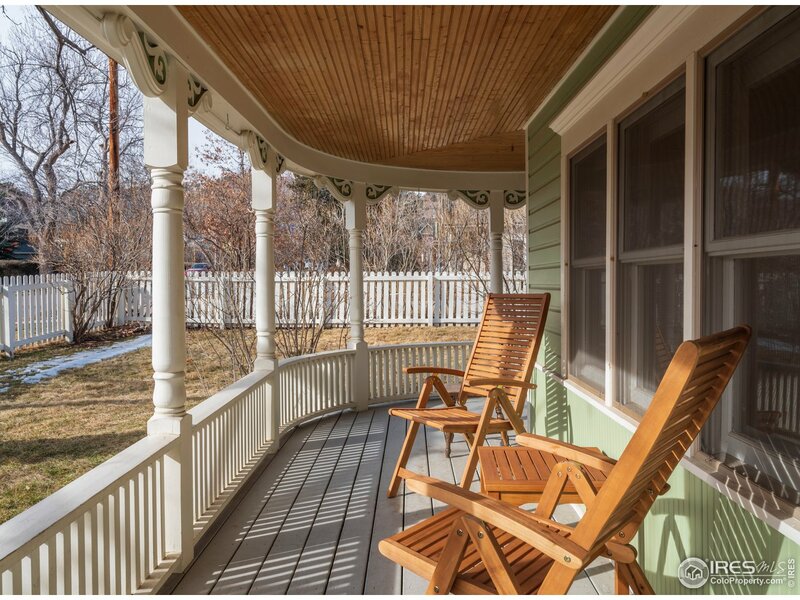 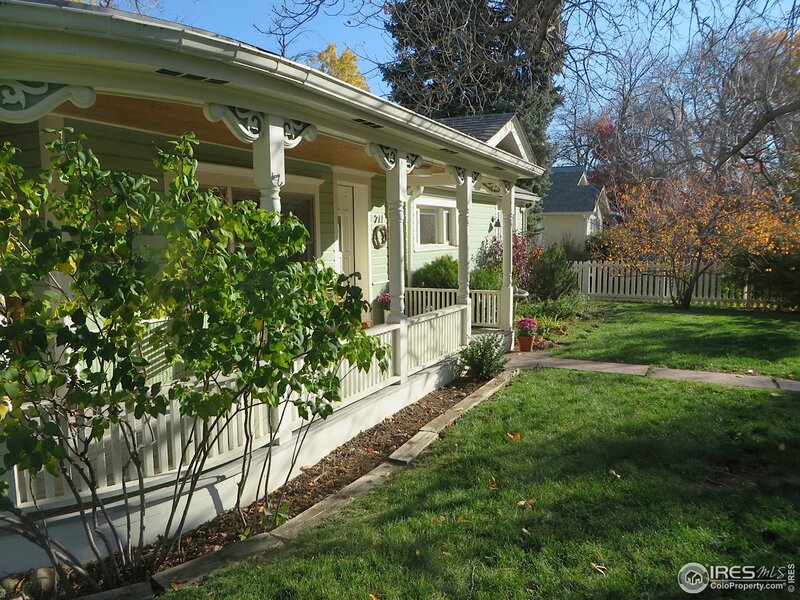 Walk from this Mapleton Hill home to Pearl Street's restaurants, shops, Mt. 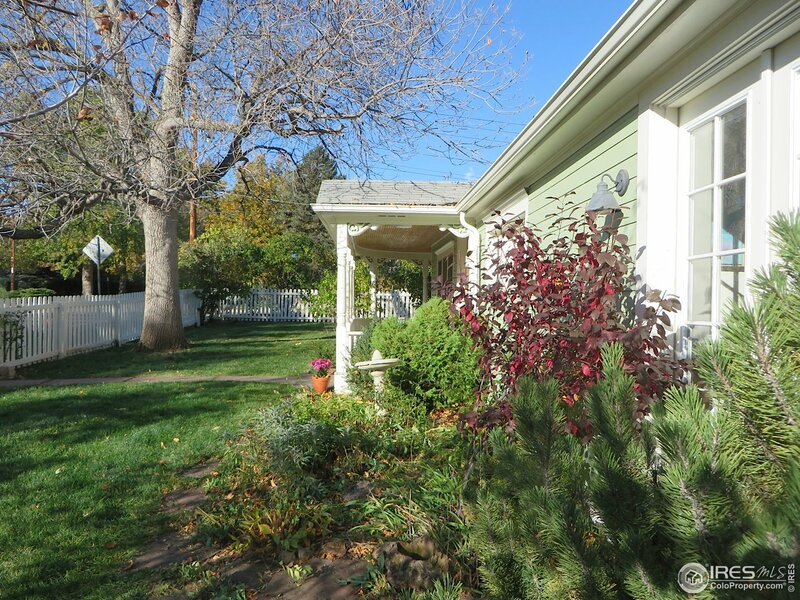 Sanitas hiking trails, phenomenal schools, and parks. 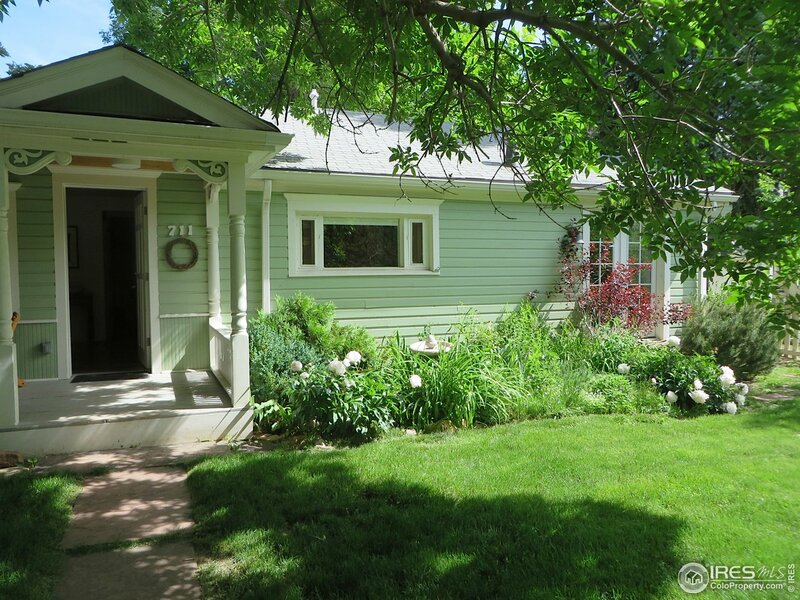 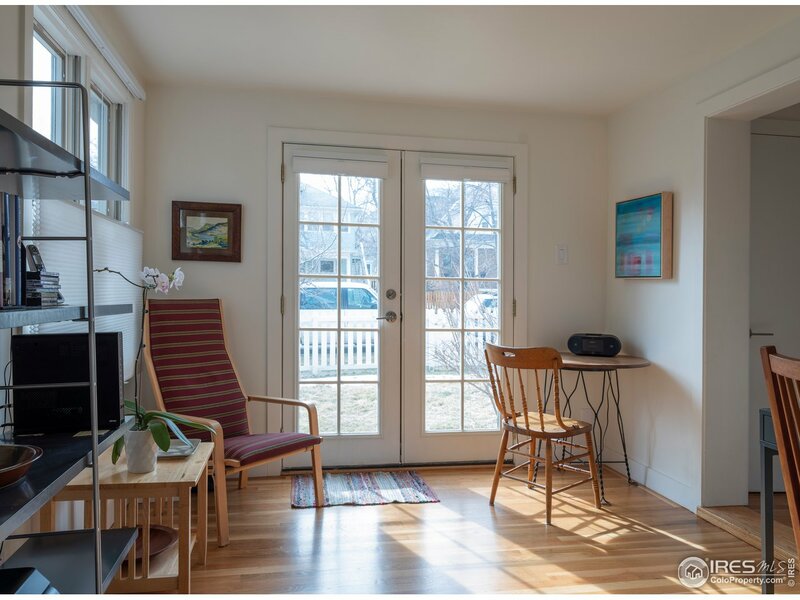 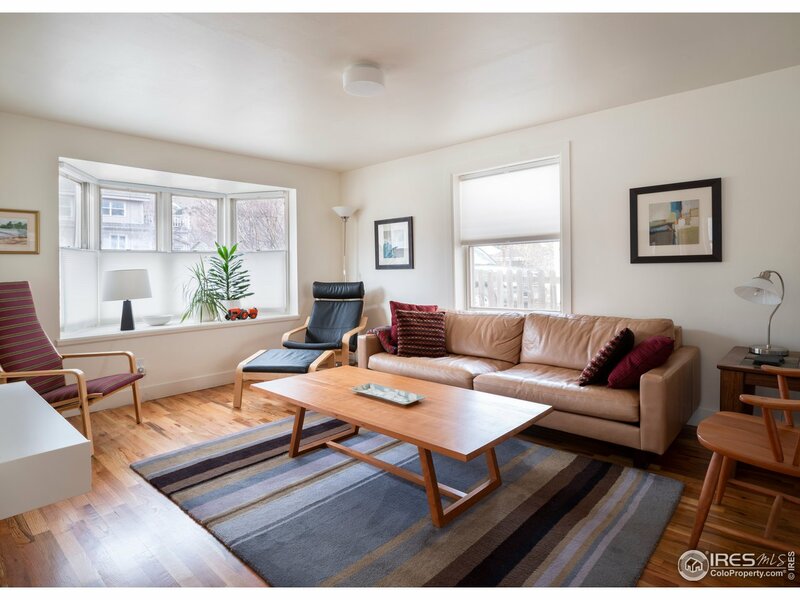 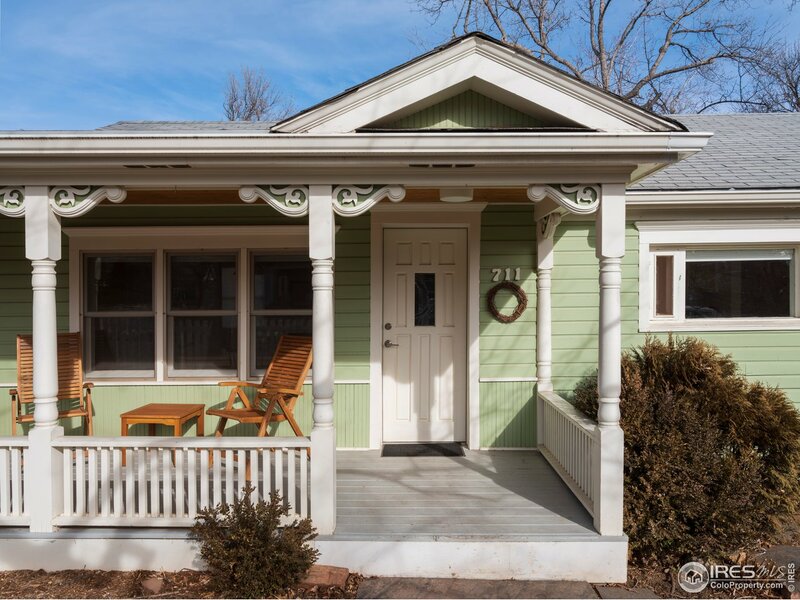 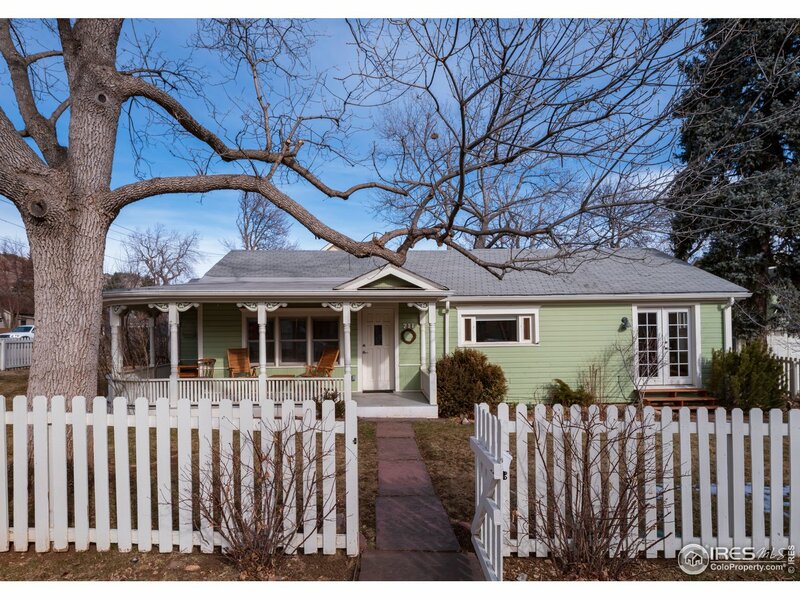 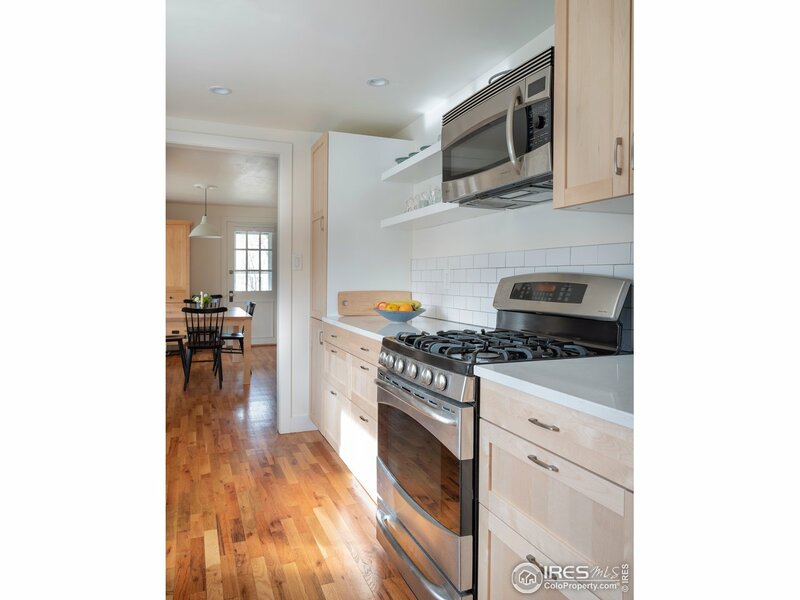 I would like more information regarding the property at 711 Concord Ave, Boulder CO 80304 - (MLS #877664).